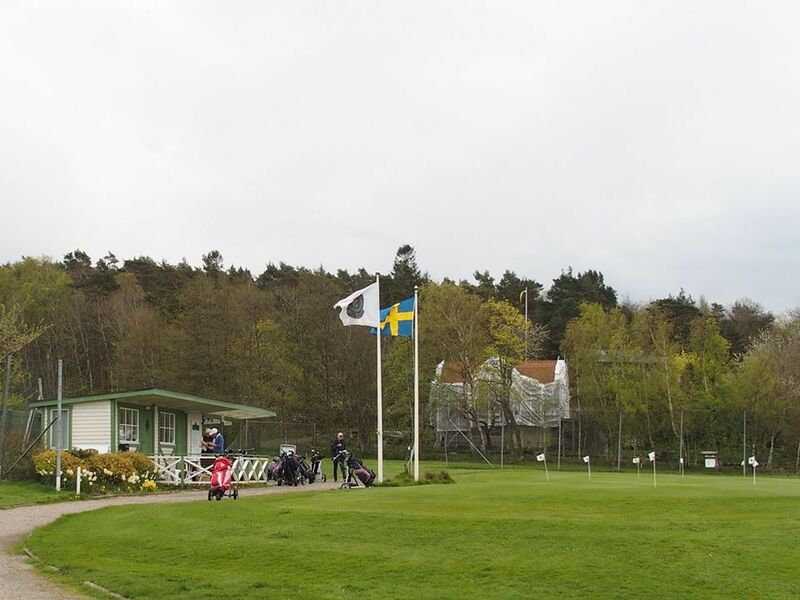 Särö Golf Club has a very high class 9-hole course (par 54), which is only open to members and their guests. 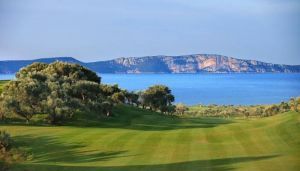 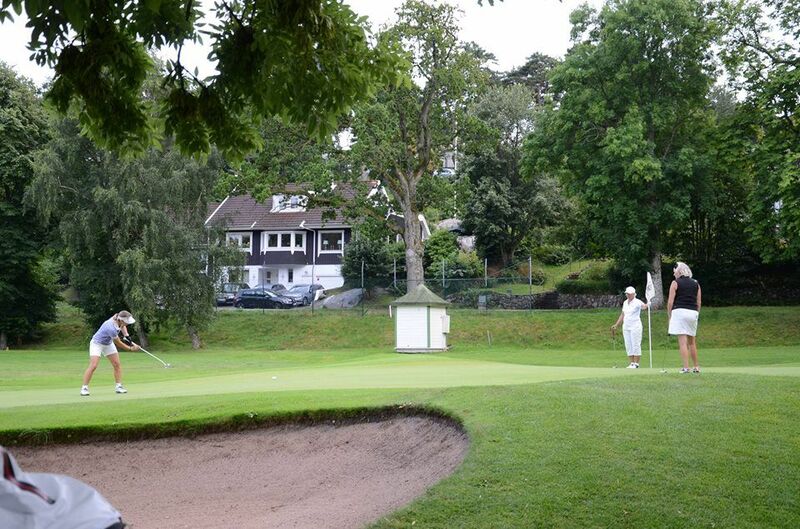 We also offer a scenic 9 hole forest and seaside course with sea views (par 70), where guests are welcome. 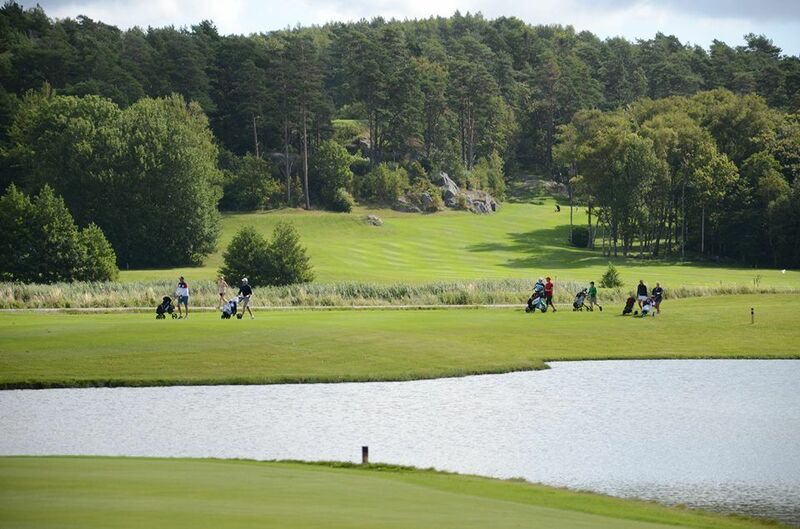 The 18-hoe course of Särö has varying character of the seaside and forest course. 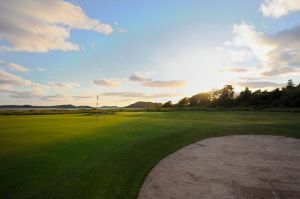 Here Nature is the greatest. 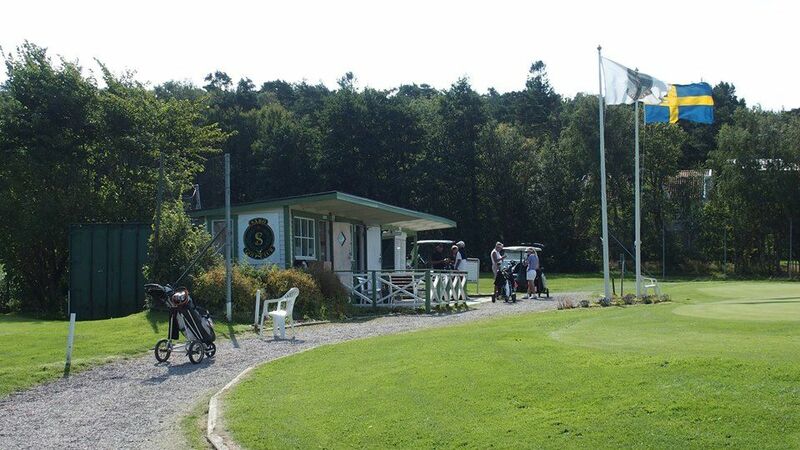 Särö Open, starts with its nine holes, from Stall bay a little bit away from the restaurant. 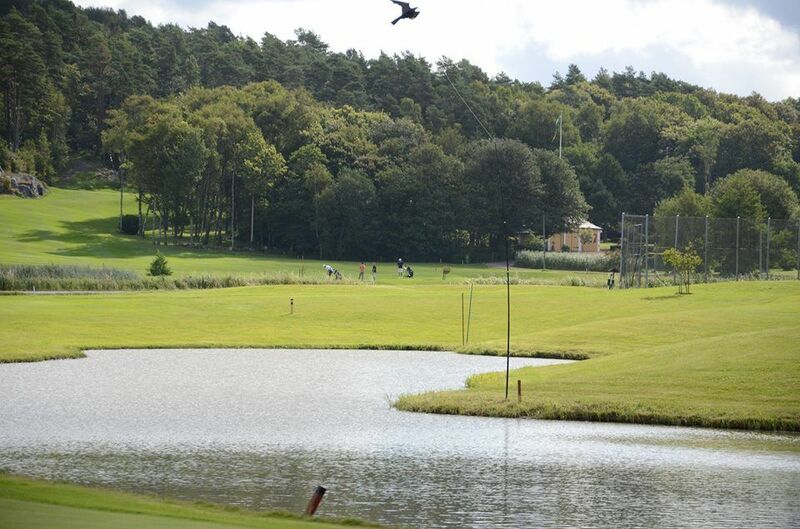 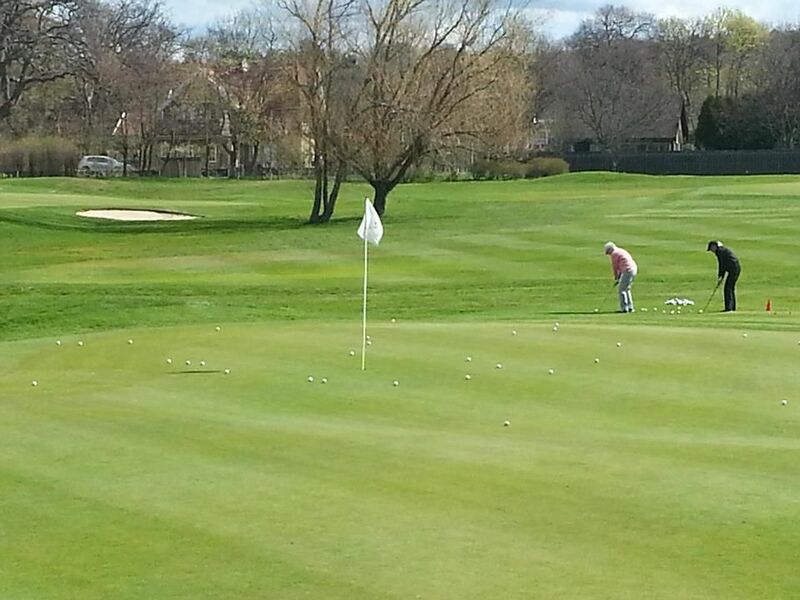 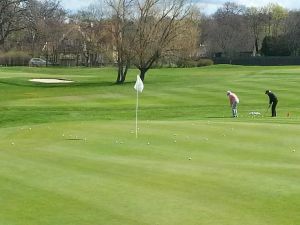 It is adjacent to our reception, golf simulator, driving range and training. 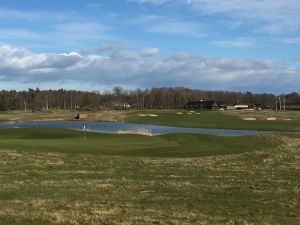 Särö Golf Club - Särö GC - Särö Open 70 is not yet in our pool of Golf Courses for orders.